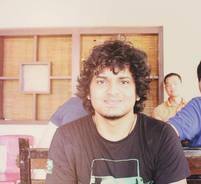 We're a student association representing the Latin American community at TU Delft. Together as passionate people, we envision the integration of Dutch and international cultures. Read on to find out more about us, our events, and members. 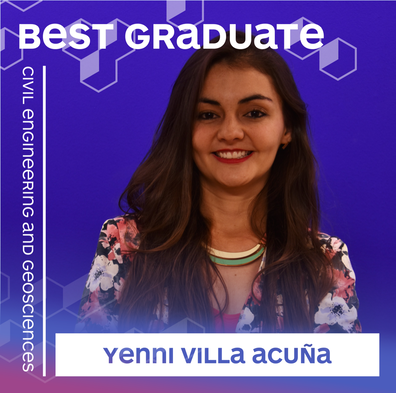 ​We would like to give a shout-out to Yenni Villa Acuña, from Colombia, who is one of the eight nominees for TU Delft Best Graduate Award 2018! doing small things can change the world.